The Super Bowl is just a few days away, and while many of us are preparing to back our favorite teams, others have one thing on their mind: game snacks. 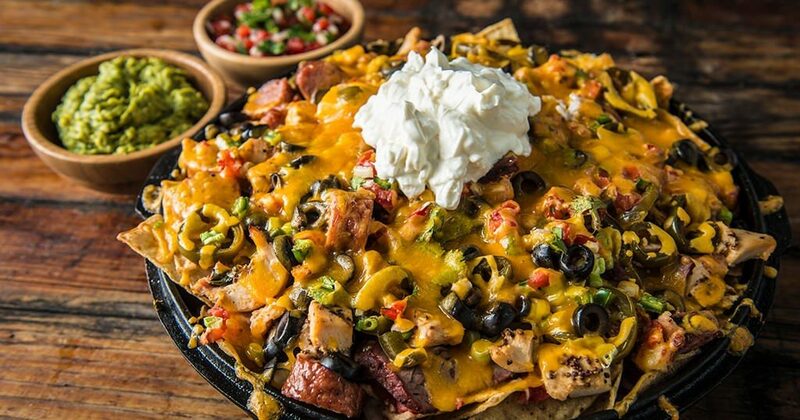 After all, we can’t concentrate on the game with an empty stomach, right? This is the perfect chip dip for any game, but with a twist. All you need to do is combine 3 large avocados. ¼ white onion, ¼ cup of fresh cilantro, 1 small jalapeño, ⅓ cup of roasted pumpkin seeds (deshelled), 4 tablespoons of fresh lime juice, and some salt and pepper in a bowl. Finally, top with an extra sprinkling of deseeded pumpkin seeds to add a little crunch, and serve alongside a big bowl of chips to keep your guests happy. All you need to do to make these wings is coat around 2 and a half pounds of chicken wings in salt and pepper, prick with a knife, and bake for 50 minutes at 425 degrees Fahrenheit – turning halfway through. 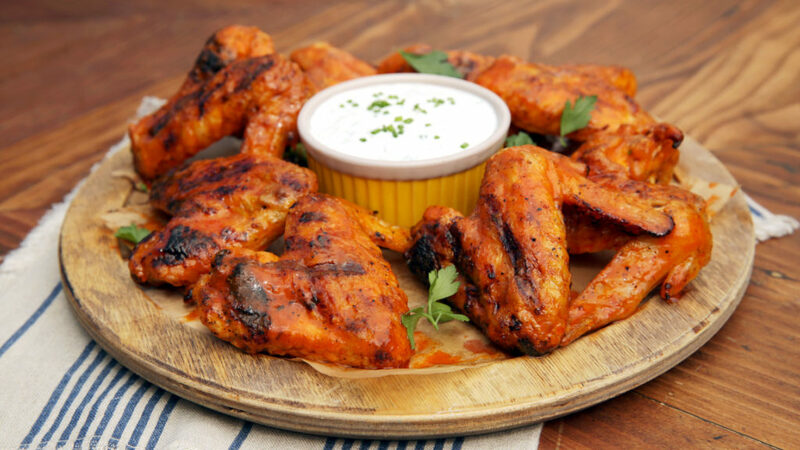 Once cooked, add the wings to a bowl of melted hot sauce and one stick of melted unsalted butter before serving up. Looking for a way to cool down? A blue cheese dip can be the perfect accompaniment to this dish. Looking for something simpler? This could be the answer. All you need to do is spread apricot jam across a crostini before topping with a slice of chorizo and Manchego cheese, and you’re good to go! Just be sure to make plenty for your guests as these little mouthfuls can soon disappear – especially once the Super Bowl gets in full swing. Now is your time to get as creative as you like while cooking up the perfect snack for the Super Bowl. To start, layer your bowl with tortilla chips before adding just about whatever you want! Onions, garlic, black beans, and avocado are all perfect places to start while making guacamole, adding in iceberg lettuce, and coating the entire dish with cheese can be the ideal accompaniments to finish them off. No matter your tastes, there are plenty of recipes that are perfect to whip up for the Super Bowl that will still leave you plenty of time to watch the big game. Perfect.